My People is finally here, and Settings become more helpful. 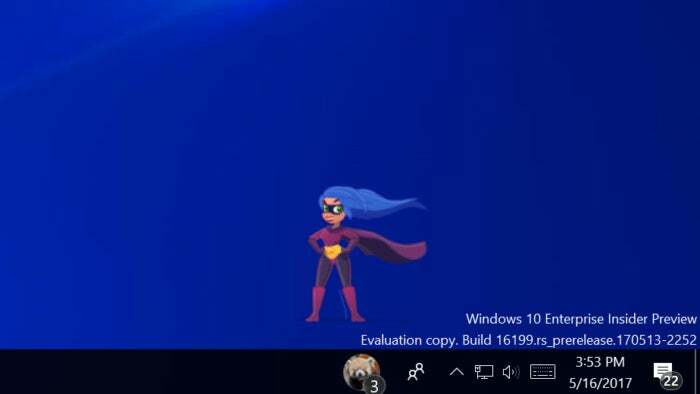 Microsoft may be using Windows 10 Insider Build 16199 to flesh out its My People experience for Windows 10, but chances are you’ll find a few of the new Settings to be the more useful features. Like other Settings, the new additions—the updated System Health listings, new tips videos, and a more comprehensive Storage Sense—won’t be called out, and you’ll have to know where to look for them. 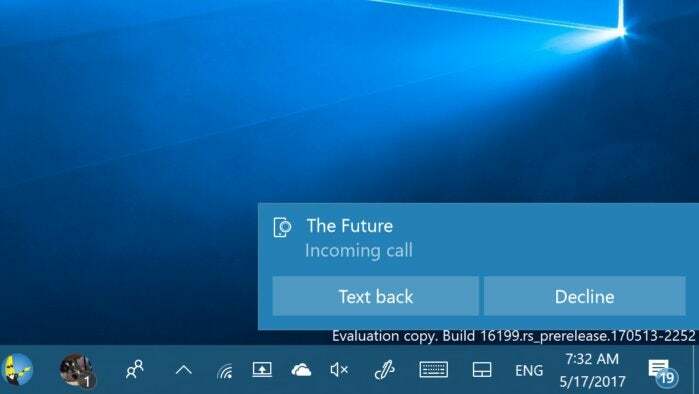 Another improvement, a notification that will pop up on your screen when your Android phone receives a call, is part of the new cross-device connectivity built into the upcoming Fall Creators Update. What this means: My People was originally slated for the original Creators Update, so the pace of its addition isn't surprising—it was probably already pretty far along. In all, however, the new features indicate that Microsoft is busy introducing new code before the expected September ship date nears. One of the issues with any product, really, is a lack of good documentation. (There’s a reason that we spend so much time writing tips!) Well, Microsoft has decided to contribute, too. Scattered about the Settings menu (try Settings > Update & security) will be a number of tips and videos providing detailed guidance on completing a given task. 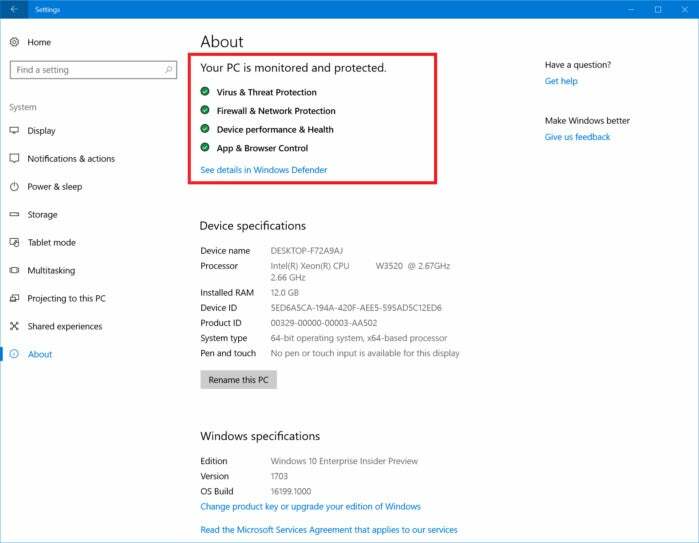 In our original review of Windows 10, we dinged it for failing to inform users regularly about what’s new. That's now been solved, and Microsoft is adding other resources as well. What isn’t clear quite yet are whether those videos are being stored locally—adding to the size of the OS—or streamed, which would require an active Internet connection. You'll fnd new tips content scattered around the Settings menu. The About page provides a wealth of content that you should know about. Now, Microsoft has added a “System health” section, demonstrating that your PC is safe and secure, thanks to Windows Defender—and if it’s not, what to do about it. Finally, there’s Storage Sense, which was originally designed to provide more information about which apps gobble up your disk space, but has evolved into a tool to manage your disk storage, too. With the most recent update to Settings > System > Storage, Storage Sense can now automatically clean up files in your Downloads section that have been unmodified in the last 30 days, giving you more storage space. If you think that sounds pretty risky, however, there’s good news: The feature is off by default. Your People are now your go-to contacts. 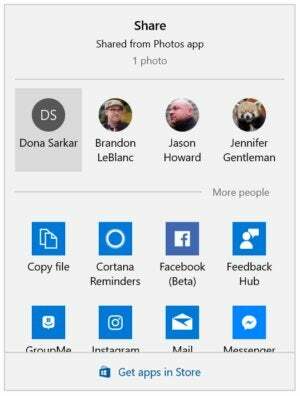 When Microsoft first launched the My People experience, the company talked about giving you quick access to a number of friends right from your taskbar, complete with the ability to send and receive emojis, short communications, and more. With the most recent update, that vision is a bit more complete. Friends can now send (spam?) emoji from your taskbar, and they’ll animate and display on your desktop. If you have additional notifications, they’ll show up as a numeric badge on top of the icon. 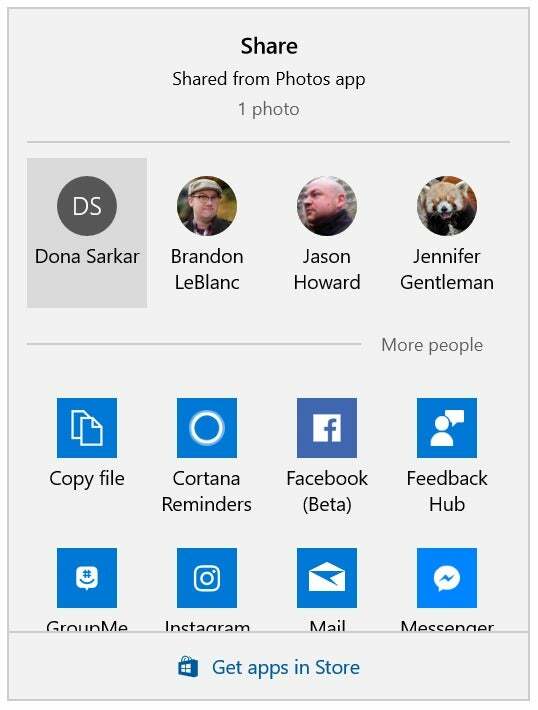 In addition, your My People will now be the default option if you want to share something with friends. 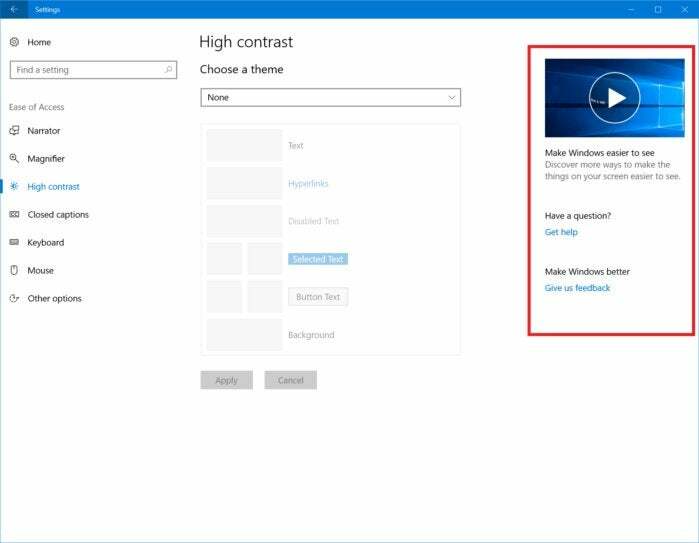 Finally, Microsoft provided a nice tweak to Windows 10’s Beam capabilities, which allows users to stream games to the Internet at large. Though you don’t have to enable this option, Beam now allows you to stream just the game’s audio, and not the bleeps and pings from notifications or other sounds from your PC.